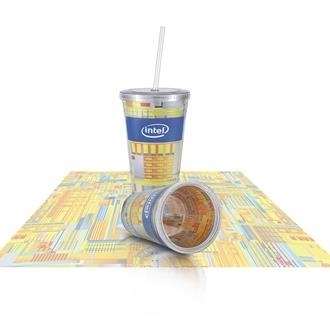 Need a refreshing twist on a stagnant promotional marketing campaign? 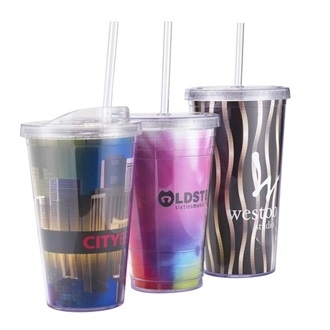 Then add your company name or logo to this slurpy acrylic tumbler. 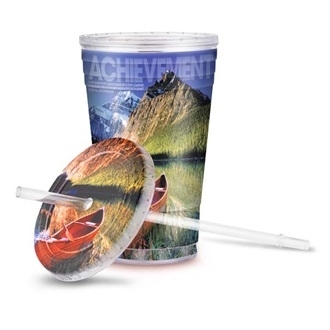 Featuring a 16 ounce capacity and double wall construction, this beverage holder with a matching straw, is BPA free and top rack dishwasher safe. Available in multitude of color options and various decorating choices, making it perfect for hotels, office, college bookstores and much more.